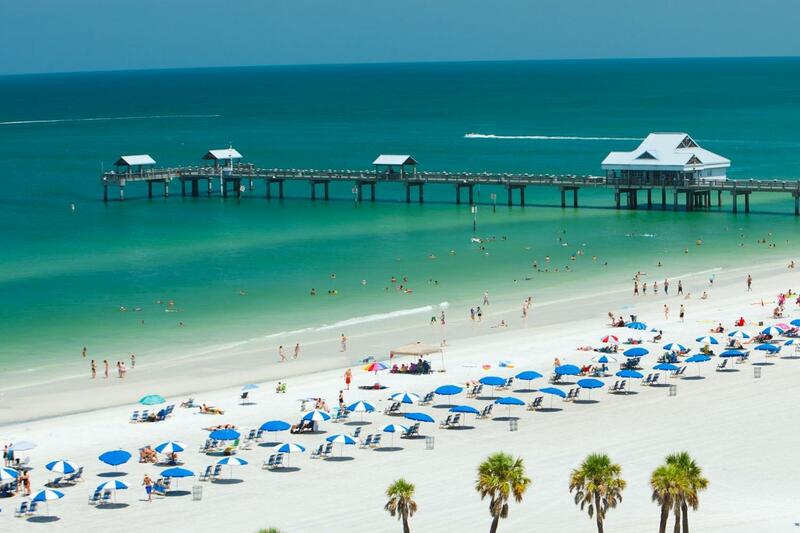 Free time on the white sand beach at Clearwater! 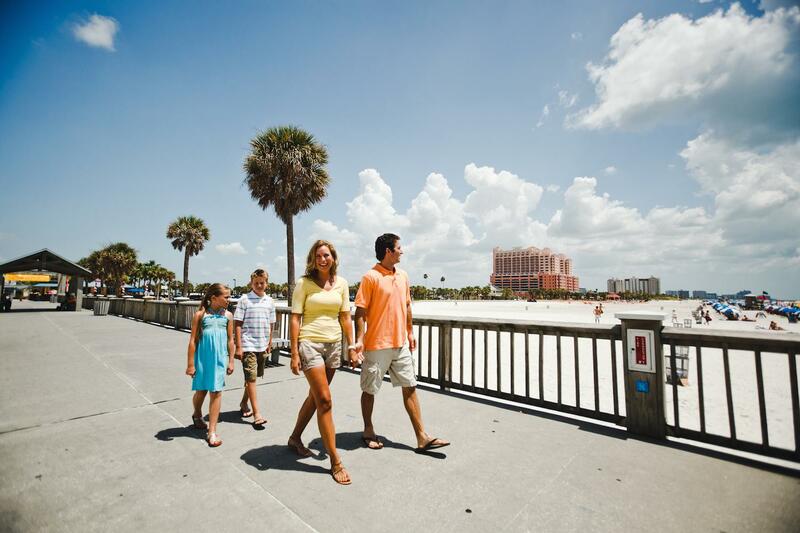 Escape the theme parks! 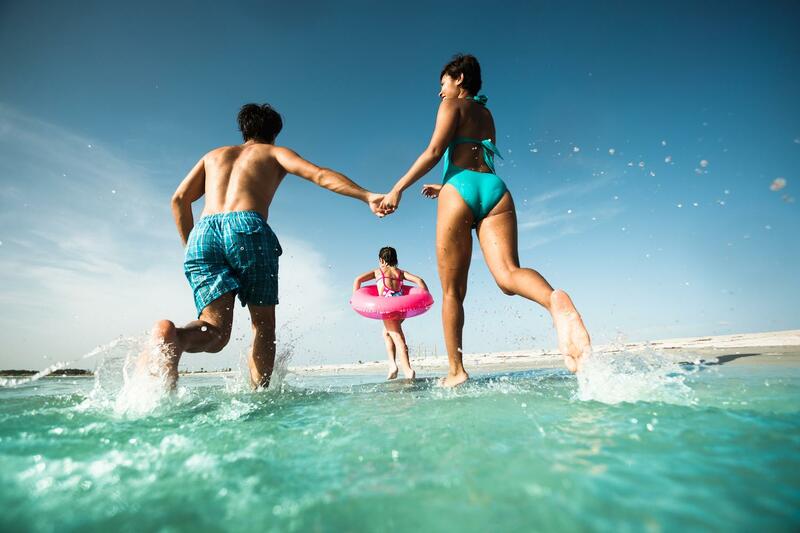 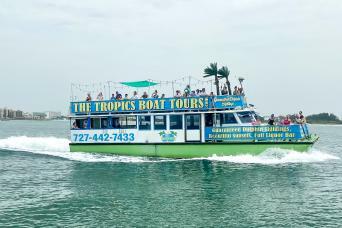 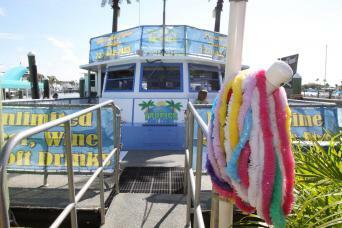 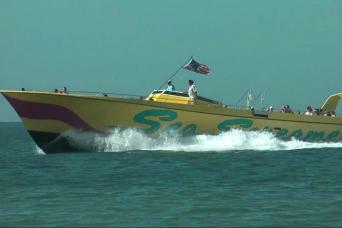 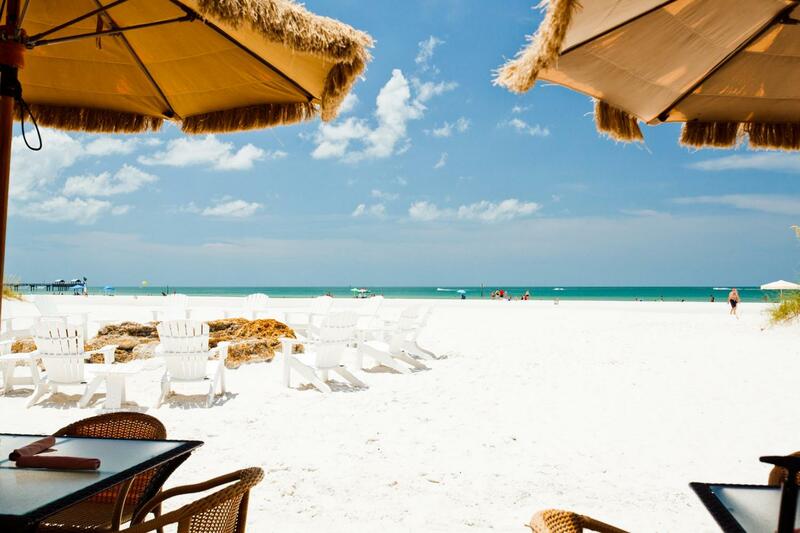 Includes roundtrip transportation to the white sands of Clearwater Beach. 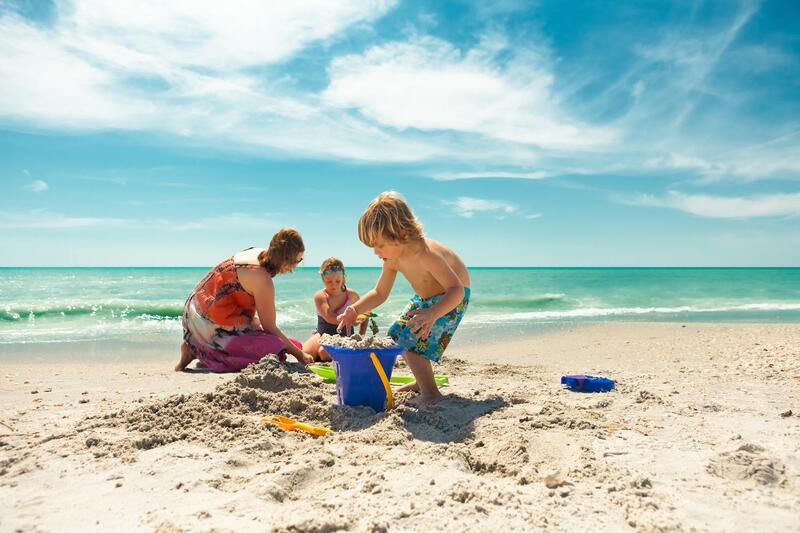 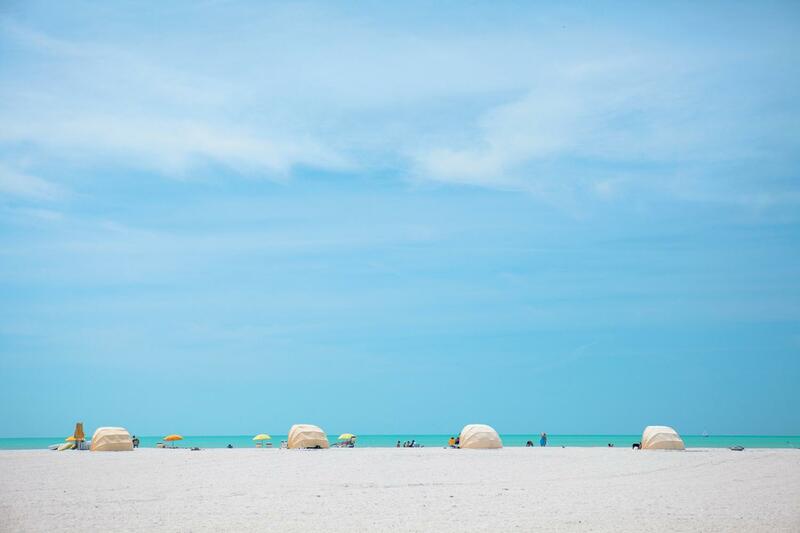 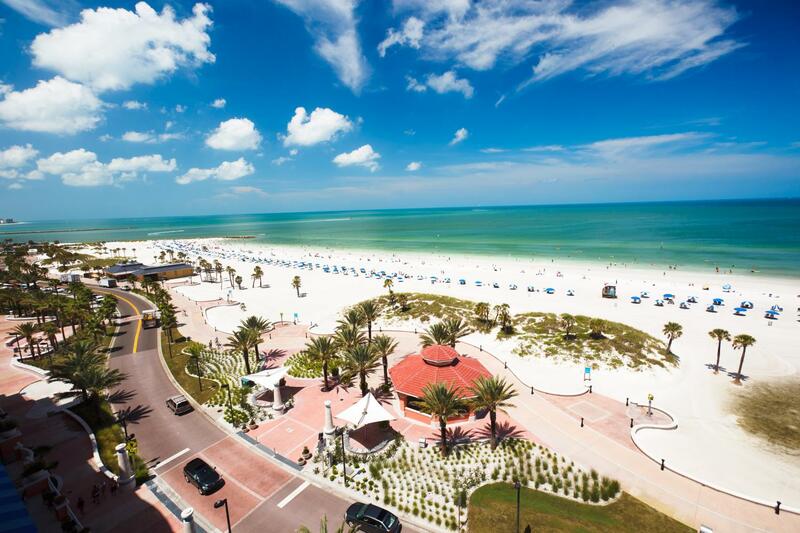 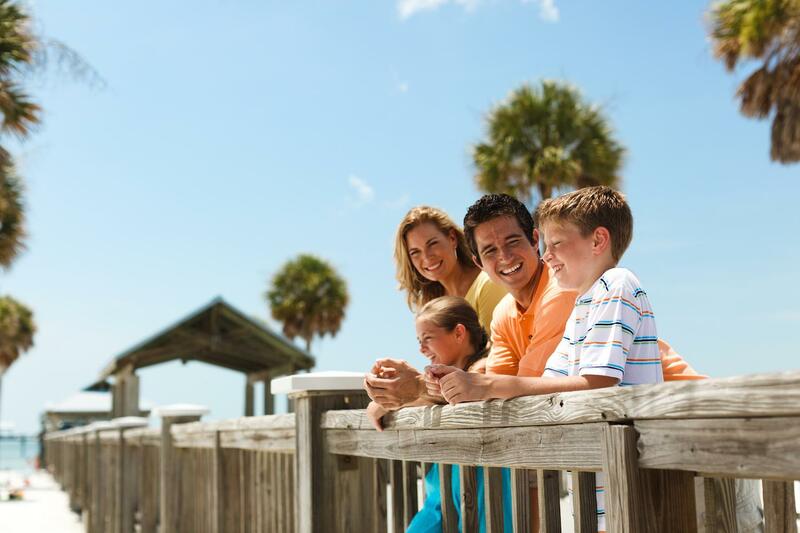 There will be plenty of free time on the beach to relax and enjoy Clearwater.